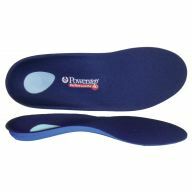 Powerstep insoles provide great support and pain relief for many foot pains including plantar fasciitis, heel spurs, ankle pain, neuromas, metatarsalgia and many more. 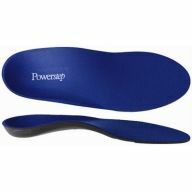 With a good heel cup and supportive arch powerstep is a great over the counter option to foot pains. 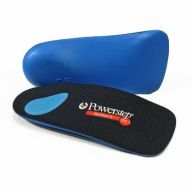 Corey's Bootery is also able to make modifications to powersteps when applicable. 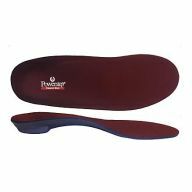 Do you have foot pain or problems such as bunions or flat feet? 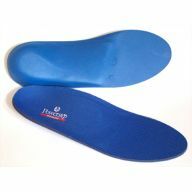 Do you have a child under age 8? 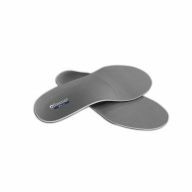 Odds are without the proper support your child may inherit some of your pains without the proper support at an early age. 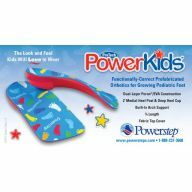 Powerstep kids is a new over the counter insert designed specifically for children with flat feet that are prone to bunions and other foot problems. 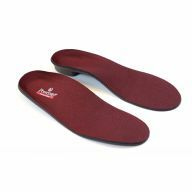 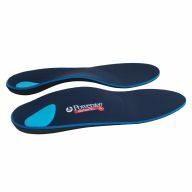 With a good heel cup and arch support, the powerstep kids insoles can prevent issues that may arrise in the future. 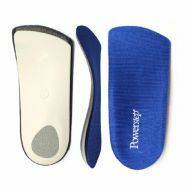 Corey's Bootery carries every style powerstep so we are able to select the one that fits your foot needs.